Here you can find and download a bunch of code snippets I have made. 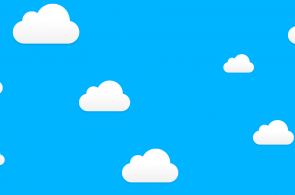 As a fun experiment to learn how powerful CSS3 can be, I decided to make some animated objects with just HTML and CSS. It started off with seeing if I could make a cloud. After I achieved that I tried making a water bubble. After I achieved that I decided to take it a step further and try making a simple cartoon like bird. 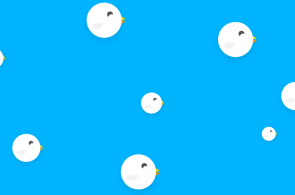 CSS Objects: Showcasing Clouds, Bubbles and Birds. 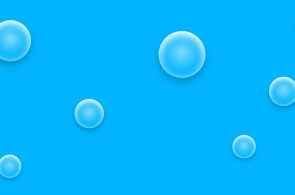 It was extremely fun to make these animated objects and learn how powerful CSS3 can be along the way. This little project was a result of boredom. Just a quick simple dropdown menu I made with pure CSS3. Dropdown Menu: Showcasing the 3 tier dropdown menu. Another fun little project and again showcases how powerful CSS3 can be.